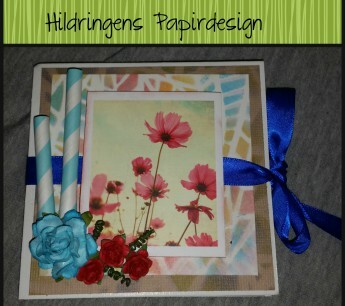 Hilde, The step card turned out so amazing. Thank you for translating everything that really helps. You really have to tell me how you get the pictures all together in one box like that. Love the die cuts, the beautiful blue and all the folds.